If you’re a local nightlife lover and you cast your mind back nearly three years, then you should remember Fez, one of the most popular late-night clubs in town. 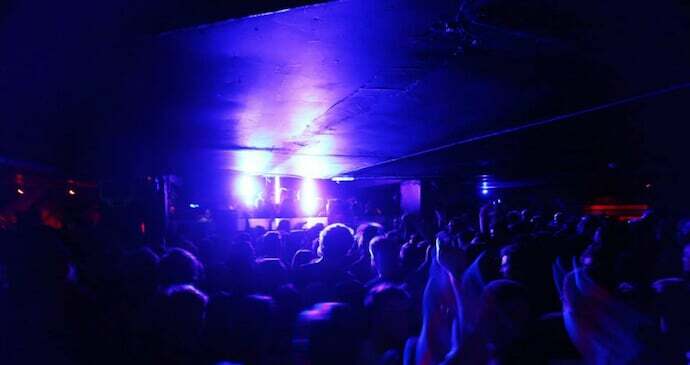 We were distraught when they closed the doors for the last time back in 2015, consequently leaving a huge hole in the Sheffield nightlife scene. Well it’s been a bloody long wait, but finally they’re back open! The old Fez, which was located at Charter Row, was always a hit with partygoers and saw some of the biggest names in house music grace the decks, such as Patrick Topping, Green Velvet and many more. Not doing things by halves, they’re re-launching over Tramlines weekend on 20-21st July 2018. With a new city centre location Fez is sure to draw in the crowds and paired with its new state of the art sound and lighting systems, the big nights look set to return! The launch party is already set to be a busy one, with plenty of interest already surrounding the Facebook event from students and Sheffielders alike. Earlybird tickets are just a fiver for two – yes, that’s just five squid for two raves! Tickets are available from £5 for both nights. Line up is set to be announced in the coming weeks, look out for our first peek around the venue soon.